We supply seasoned, kiln dried Australian hardwoods with the highest structural grade of F.17 to fit your purpose. 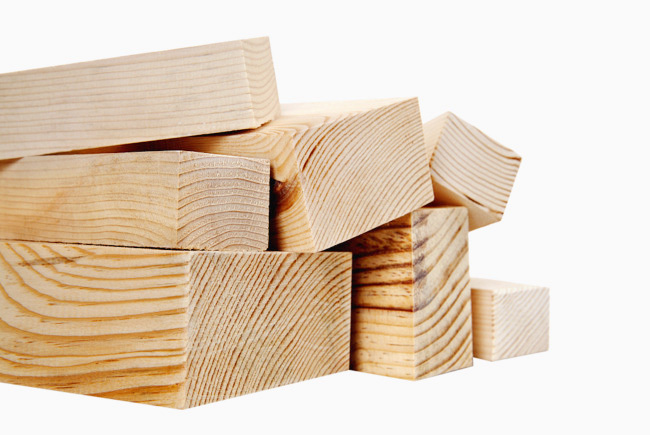 This timber will remain stable, look spectacular and is extremely sturdy and hard-wearing. Australian hardwood is categorised in terms of stress grade. This grading system allows you to immediately recognise the right wood for your job. WR Timbers will to cut your structural hardwood to length and organise delivery to most locales in the Melbourne metro area and country Victoria, so what are you waiting for?